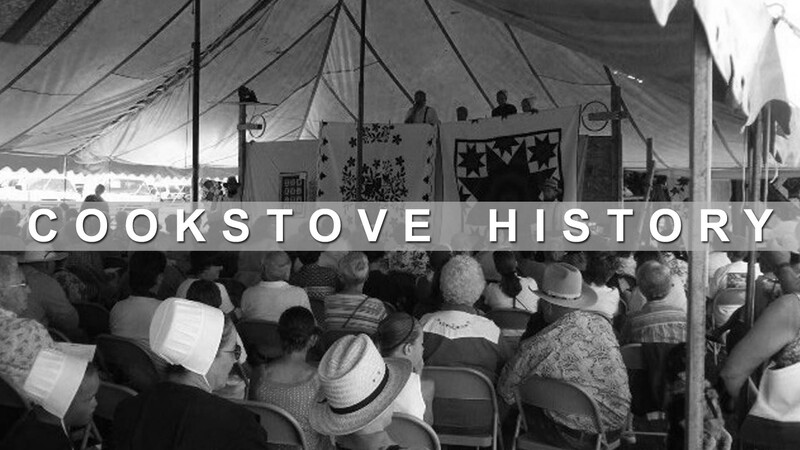 Welcome to the Cookstove Community articles page! 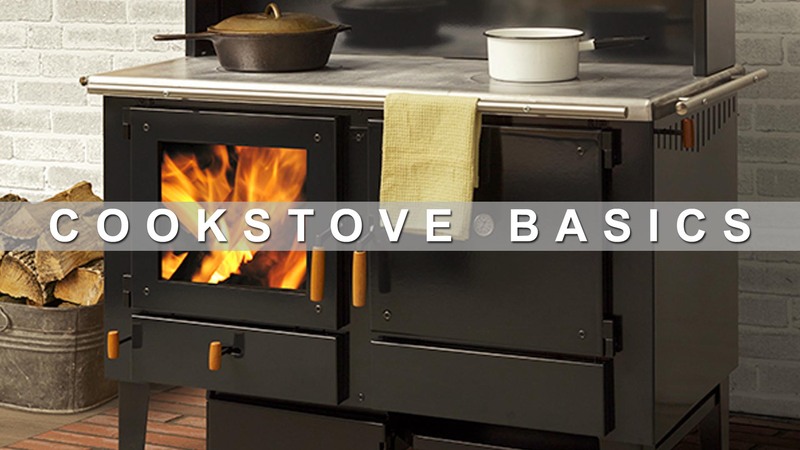 We have a little of everything here, from the basics of operating a cookstove to more advanced, technical information that will help you get the absolute most out of your stove. Why cookstoves? Why not electric, gas, or other heating and cooking methods? Learn all about the benefits and hazards of cookstoves. Every line of cookstove has a unique, colorful history. Learn about them here. Cookstoves are part of a lifestyle taken up by people who strive for simplicity and self-sufficiency. 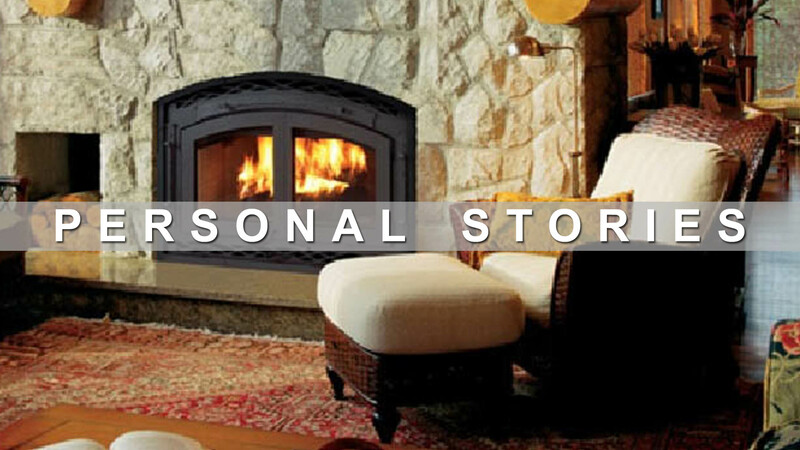 See what they have to say about their cookstoves here. Cookstoves provide two things: Warmth, and delicious food. 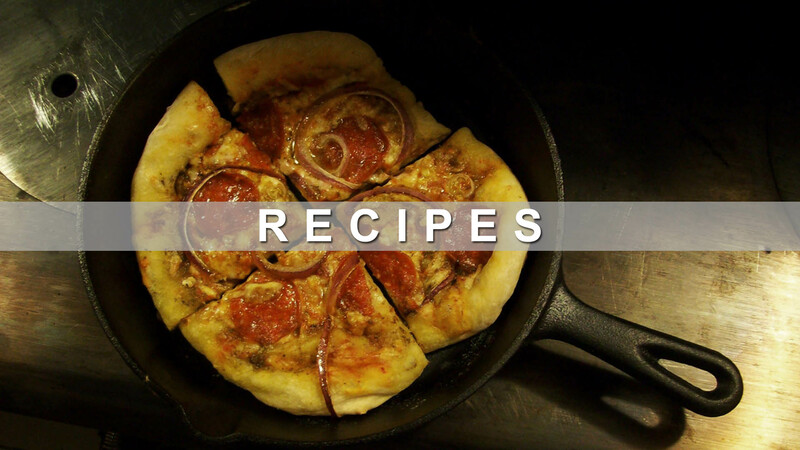 Click here to see what some of our vistors’ favorite recipes are! 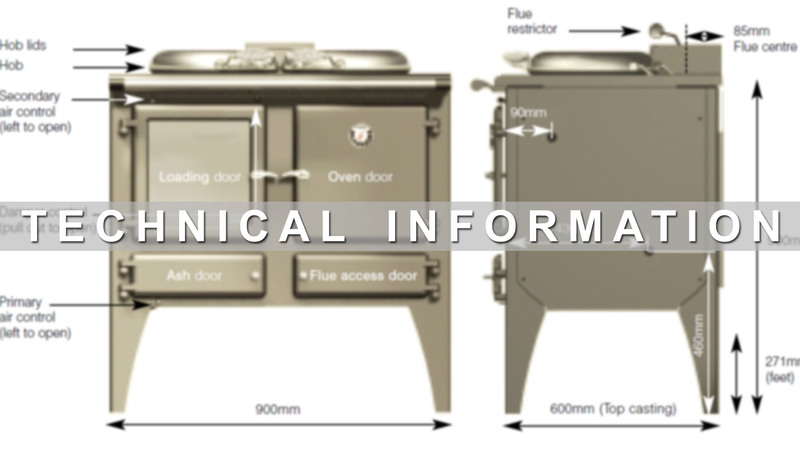 Looking for a manual or other technical information on your cookstove? Check in here!